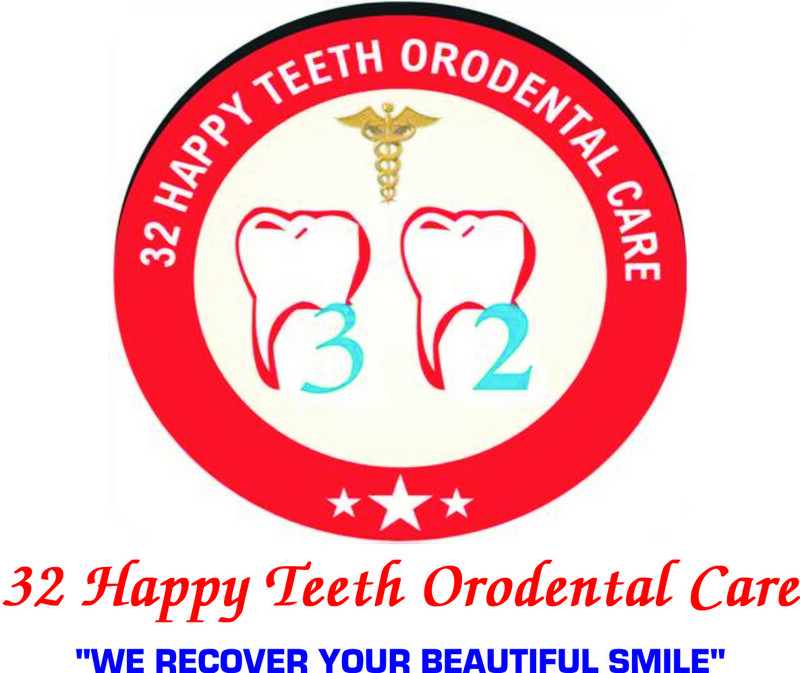 32 Happy Teeth Orodental Care is a Dentistry Clinic in New Bairahana, Allahabad. The clinic is visited by doctors like Dr. Sonu Kumar Gupta. The timings of 32 Happy Teeth Orodental Care are: Mon-Sat: 11:00-21:00. Some of the services provided by the Clinic are: Single sitting RCT,Dental Implant Fixing,Branded Crown And Bridges,Scaling/Polishing and Tooth Extraction etc. Click on map to find directions to reach 32 Happy Teeth Orodental Care.